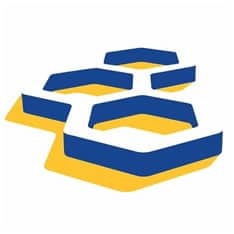 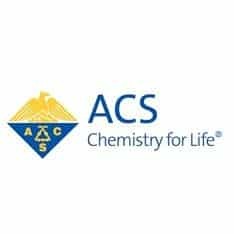 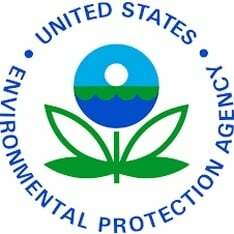 The American Chemical Society is a scientific society based in the United States that supports scientific inquiry in the field of chemistry. 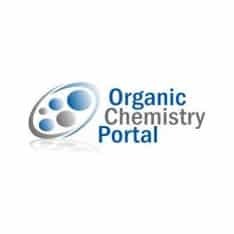 Chemical portal: a place for chemistry enthusiasts and professionals alike. 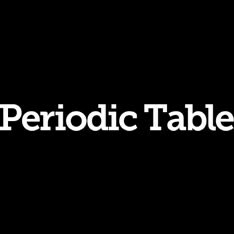 Chemistry tools, periodic table, unit converters and more. 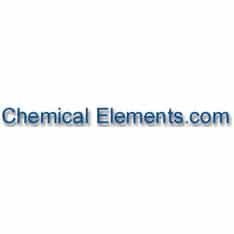 Chemical Abstracts Service, CAS, is the producer of Chemical Abstracts, SciFinder, and co-partner in operating STN International, all of which provide comprehensive, authoritative, and reliable access to chemical and scientific information from databases covering topics such as chemistry, engineering, patents, medicine, and regulatory data. 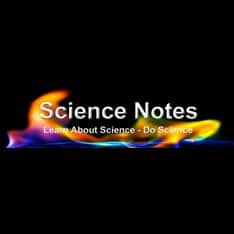 Are you wondering what's new and what we're working on at Science Notes? 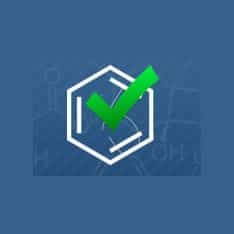 Here's a running update. 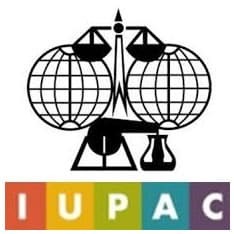 IUPAC serves the international scientific endeavor in the dual function of a basic science and a mission-oriented Union. 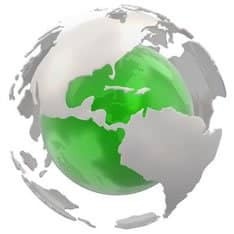 The Union is in a unique position. 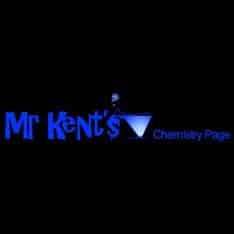 Kentchemistry.com is the premiere chemistry education website on the internet for college and high school students. 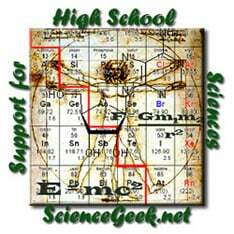 The sites main purpose is to simplify chemistry, so every student can succeed. 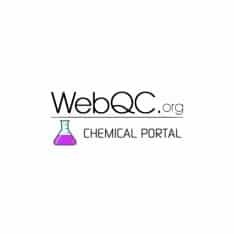 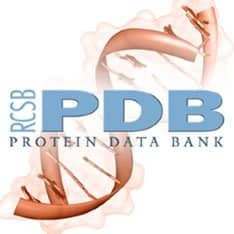 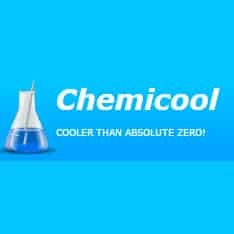 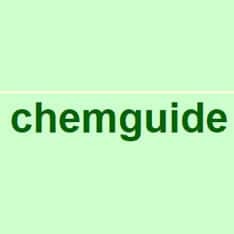 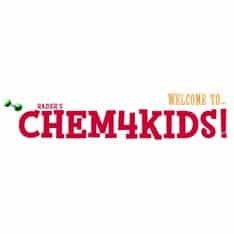 The website contains topic links with walkthrough tutorial videos, chemical demonstration videos, a library of New York State Chemistry Regents Exams with the questions explained, various chemistry videos, a compilation of chemistry lab experiments for chemistry teachers and many other interesting items.